Company appoints Mark Wood, ex-CEO of Prudential and Axa as their Chairman. PensionBee, an innovative young company, has unveiled a service that helps customers to find their old pensions and combine them into a single, online plan. PensionBee’s pension plans are professionally managed by BlackRock and State Street, the largest and 3rd largest money managers in the world. PensionBee’s technology-led service utilises a small amount of readily-accessible personal information to locate a saver’s existing pension pots and then produces a summary snapshot for free. The company’s research has shown that customers are often shocked to discover they are paying charges, even if they have stopped making any contributions to their pensions. Customers can easily combine their pensions into a good-value PensionBee plan of their choice, reducing their fees to a level typically reserved for rich savers with large pensions. The company’s online dashboard estimates the value of the pension at retirement – a figure that frequently surprises customers who have neglected to save. 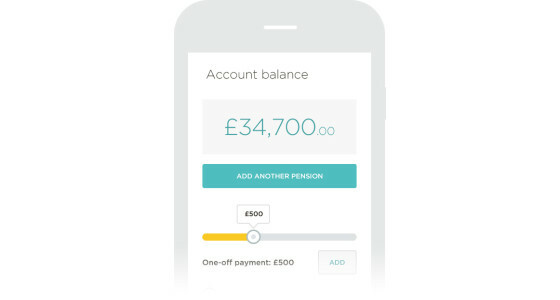 PensionBee is a novel solution to address the millions of pension pots unwittingly left behind by savers who have switched jobs. The DWP has estimated that over 50 million pensions will be left behind by 2050 owing to the UK’s ever-more-mobile workforce. The business, backed by City investors from Goldman Sachs, other finance heavyweights and serial fintech entrepreneurs Donal Smith and Mark Faulkner, has raised £2m since being founded in 2014. Mark Wood, ex-CEO of Prudential UK and Axa UK, has been appointed as Chairman. 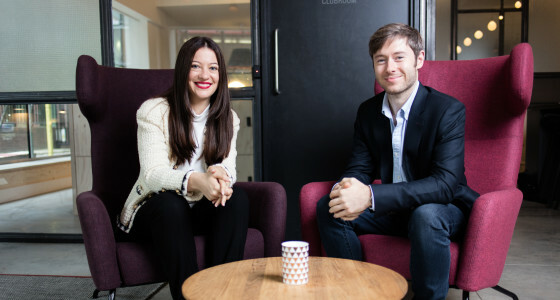 Chief Executive Officer Romi Savova is a Goldman Sachs and Morgan Stanley alumna and CTO Jonathan Lister Parsons hails from a technology background at BT and the vibrant East London start-up scene.